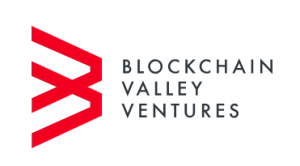 Blockchain Valley Ventures (BVV), a Zug, Switzerland–based accelerator and venture capital firm offering investment, financing, and advisory services for blockchain-enabled businesses, has launched. The firm will focus on investments in, and the incubation and development of, business ventures in a number of industries that are utilizing blockchain technology to facilitate growth and innovation. – implementation of Lykke’s Open Source Technology, in collaboration with Lykke Corporation, a global marketplace for the free exchange of financial assets. BVV’s strategy for funding new businesses is a hybrid of two different forms of financing, the venture capital model and the Initial Coin Offering (ICO) model. 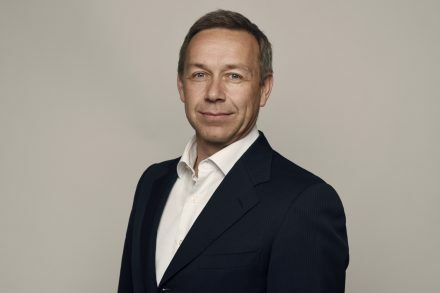 The venture capital firm’s initial focus will be on Swiss and European-based projects and investment opportunities, with an expansion into other key global markets planned for the future.